The brand of Flova is all about excellence and expediency coupled with elegance and aesthetics. 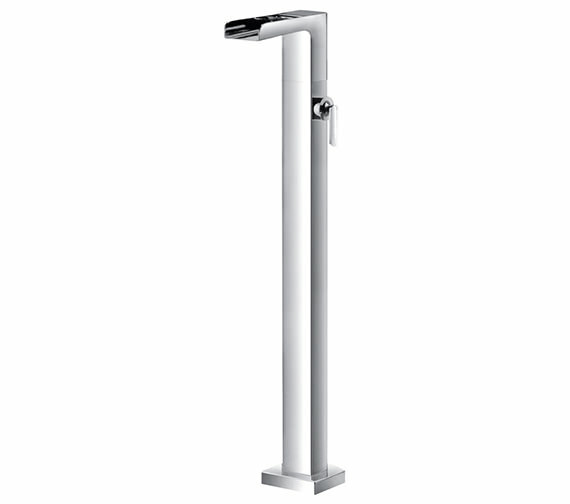 Add a dash of style in your bathroom, by installing its Cascade Tall Bath Filler Mixer Tap. 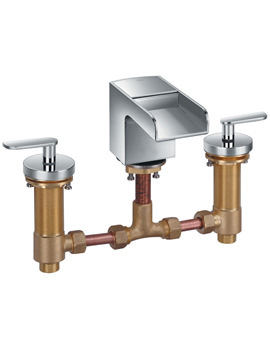 This essential bathroom accessory is manufactured from superior quality lead-free brass material and is plated in diamond chrome to charm you for many years to come. 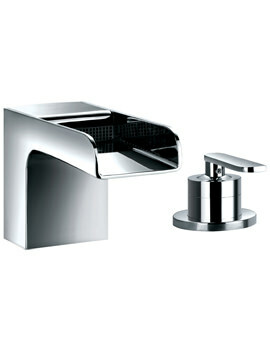 The modern design of this faucet will complement any bathroom decor. 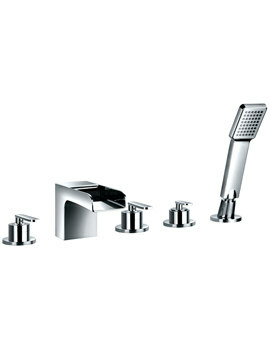 NEOPERL aeration and waterfall outlet system are add-ons to its list of features. Substantial piece of bathroom kit! It is always a risk buying products online when you have never viewed them for real, so I was pretty surprised when I unpacked this floor standing tap. 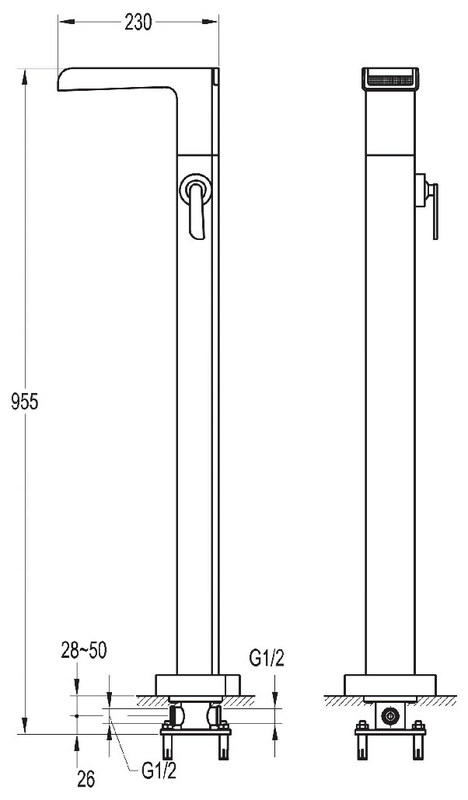 It is an impressive looking item, really solid and well made, and looks the part. 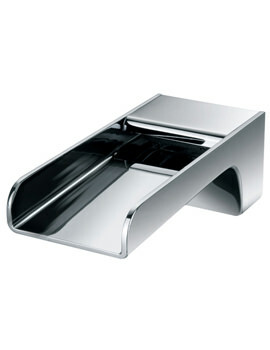 As we are still building I have not seen it in situ with the bath yet, but I can't wait to use it!